Invest in Chicago as it is a multicultural city that thrives on the harmony and diversity of its neighbourhoods. Chicago today embodies the values of America’s heartland-integrity, hard work and community. It reflects the ideals in the social fabric of its 77 distinct neighbourhoods. Chicago is a leader in reforming public schools, enhancing public safety and security initiatives. It provides affordable housing in attractive and economically sound communities. This ensures accessibility for all and fosters social, economic and environmental sustainability. So why should you invest in Chicago? Chicago is the third largest city in the US and has to be one of the hottest places to buy an investment property. Real estate costs only a fraction of the prices that you will find in New York or Los Angeles (the only 2 cities larger than Chicago). Over the last 12 months we have seen a surge in the demand for Chicago Investment properties due to high rental demand and low prices. Chicago is home to eleven Fortune 500 companies, while the rest of the metropolitan area hosts an additional 21 Fortune 500 companies. 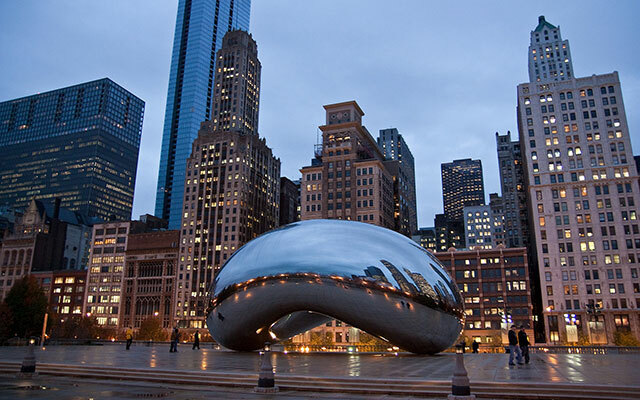 Chicago had the third largest gross metropolitan product in the United States at US$610.5 billion. In 2012, Chicago was listed as an alpha global city by the Globalization and World Cities. The Chicago Board of Trade is the largest agricultural futures market in the world. 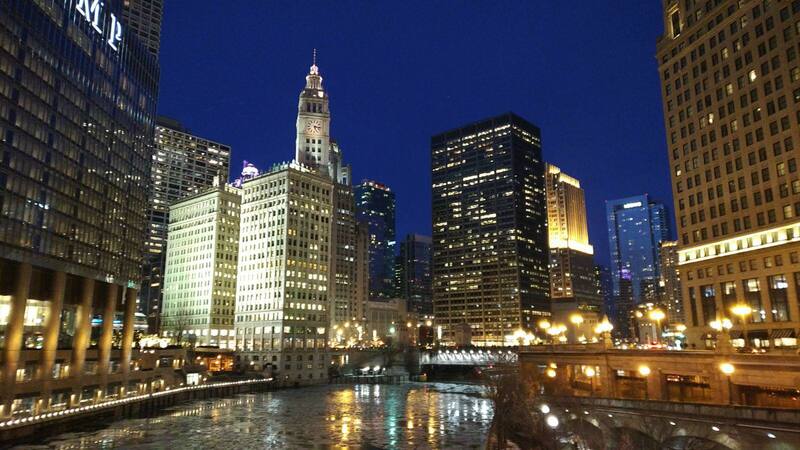 Investors often ask: Why Chicago? Simply put, it is because the cash flow numbers work. The rents relative to the purchase price of the homes are very high relative to other areas of the country, and the Chicago metro area continues to experience excellent appreciation in rental prices. Chicago is one of only a few markets with abundant supply of 2-4 multi-family units (2-4 Unit MULTI) with high rents and low acquisition prices. Property taxes are also relatively low, because the low tax rates and the low housing prices combine to hold down annual taxes. Most of the homes in Chicago are older than average, with many built before 1950, and a striking 56% of the homes are rented. Despite the low housing prices, rents, relatively speaking, are much higher. 60% of Chicago-area residents are choosing to rent instead of buy, a trend expected to continue in the future. The rents relative to the purchase price of the homes are very high in comparison to other areas of the country. The Chicago metro area continues to experience excellent appreciation in rental prices. Chicago is one of only a few markets in the US with high rents and low acquisition prices, especially compared to New York and Los Angeles. Chicago offers investors a unique and unrivalled investment opportunity. There are several pockets of prime real estate that are completely undervalued. For example, you can purchase a house for $60,000 that would have previously sold for $200,000. This BMV, coupled with high rental demand, means you have the perfect investment tool. 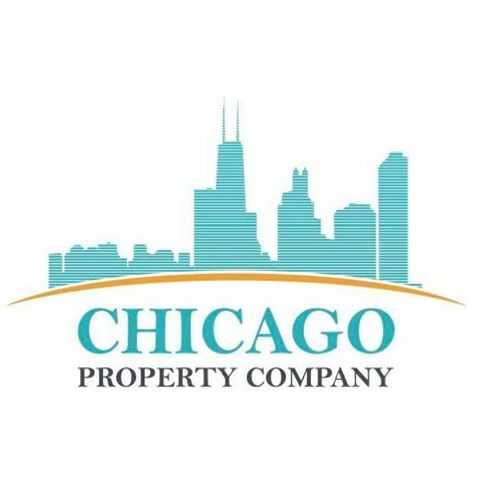 We use reputable real estate brokers in Chicago and have great working relationships with banking institutions, wholesalers, Asset Management companies and REO organisations. This is instrumental in providing our clients with the best cash flowing properties available in Chicago. We also work with one of the top management companies who have over 20 years experience, they are experts at screening and placing professional tenants.